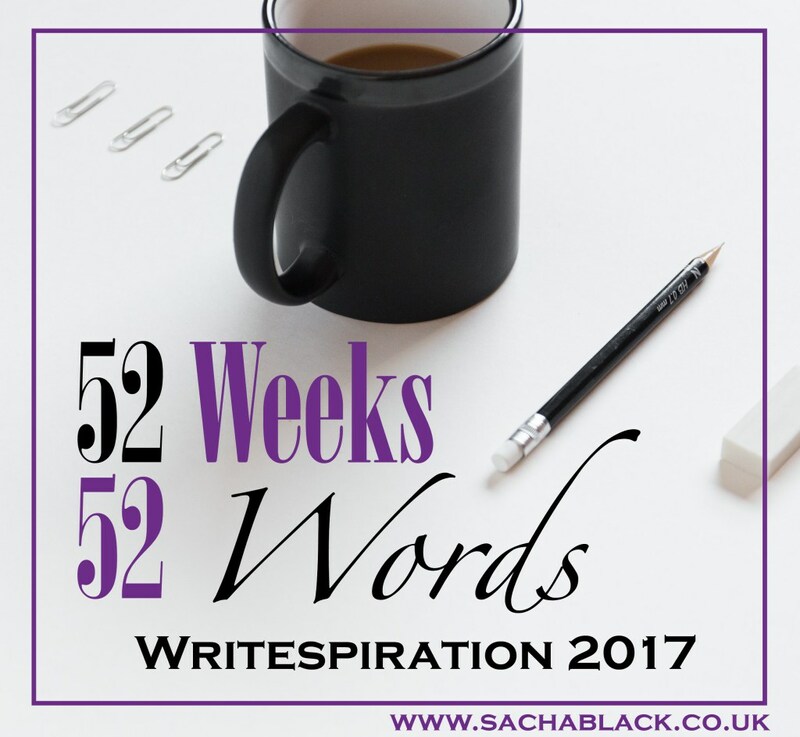 This post was written in response to Sacha Black’s first weekly prompt for 2017. 52 weeks in 52 words. Today’s prompt is to include ‘The timer started’ somewhere in the text. Here’s my take, a very seasonal and very personal one. I’m getting rid of all the surplus stuff, no more whining. This is my one and only resolution for 2017. My timer will have stopped. Thank you for the prompt and for the challenge, Sacha.! If you want to take part, here’s more information about the challenge. It’s funny isn’t it. But you’re not alone there. I get extremely miserable if I can’t write a little bit every day. 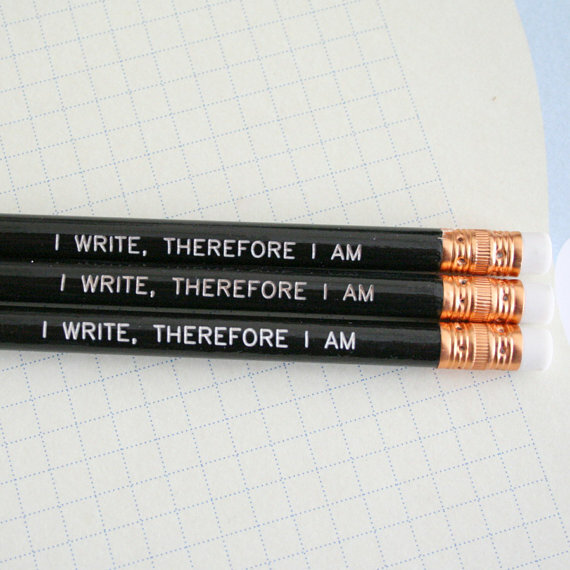 I know so many writers that get extremely fed up. I get frustrated now and again, especially when I’m editing my work, but fed up, absolutely never! No, I mean fed up because you can’t write through lack of time – I get vERY fed up if I can’t write because of ‘life’ getting in the way! Yes! Writing until the timer stops too. Love this.